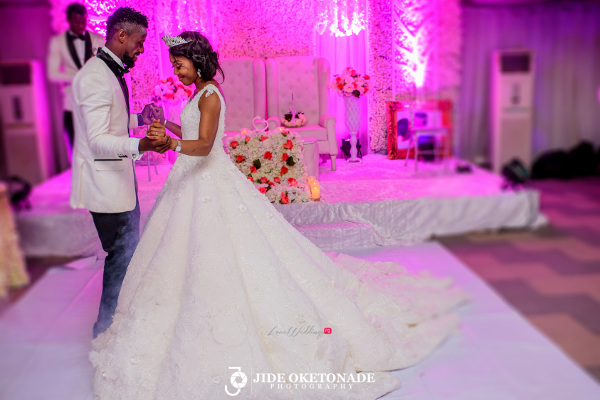 We’ve followed the #Monight2017 journey; from their love story and pre-wedding shoot to their traditional wedding. 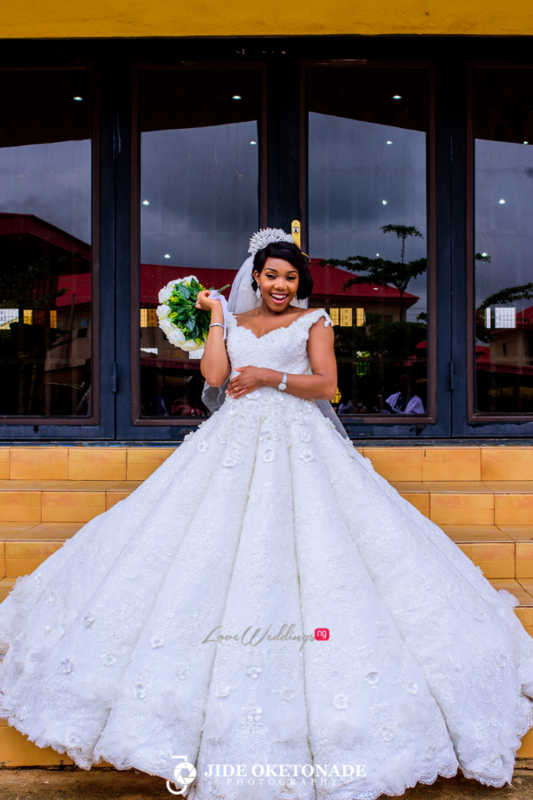 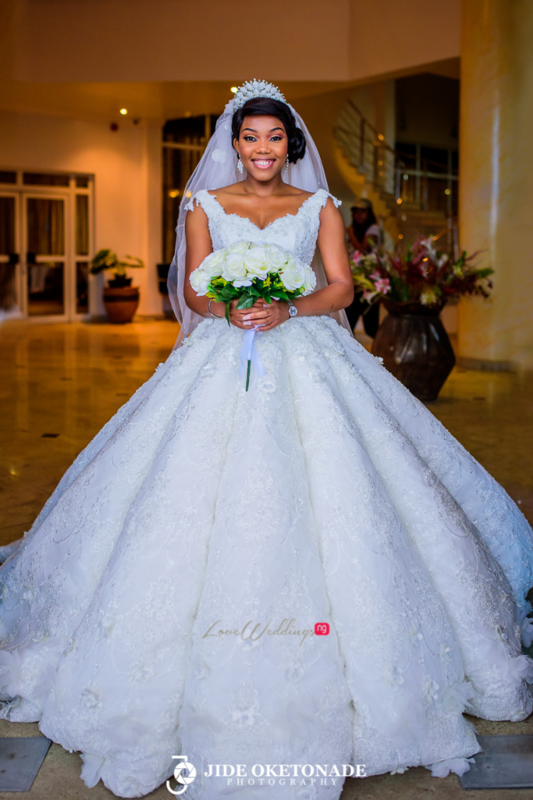 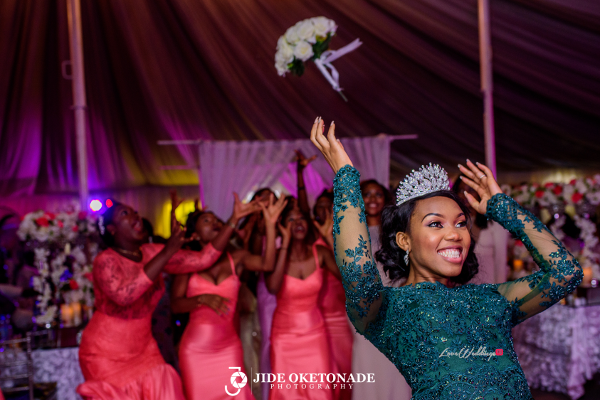 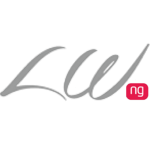 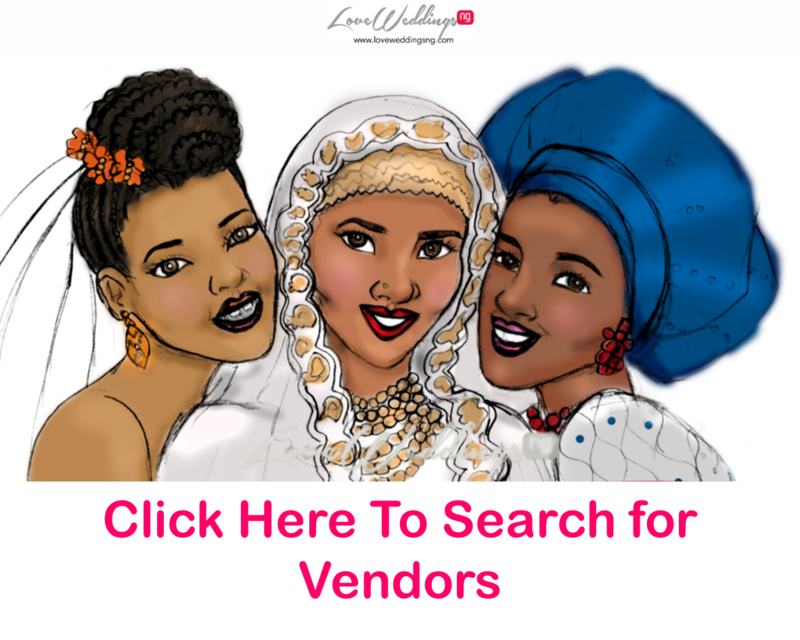 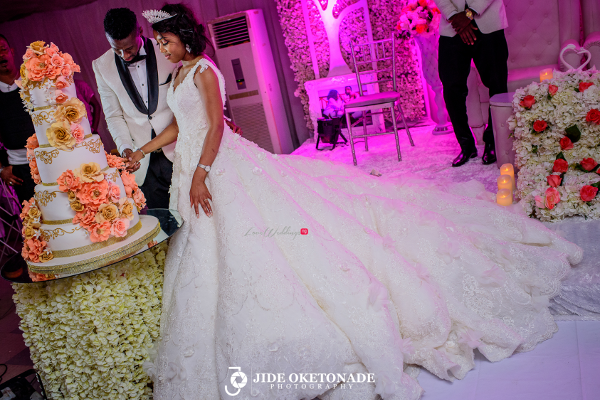 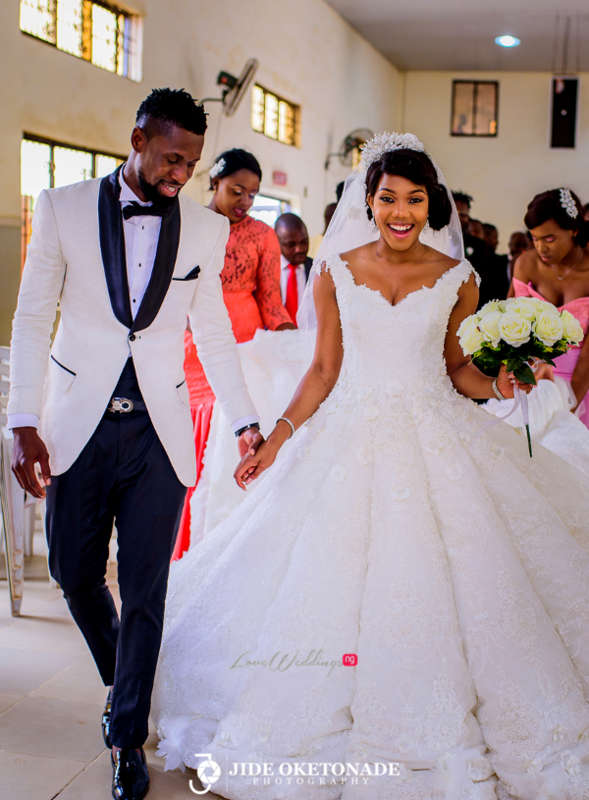 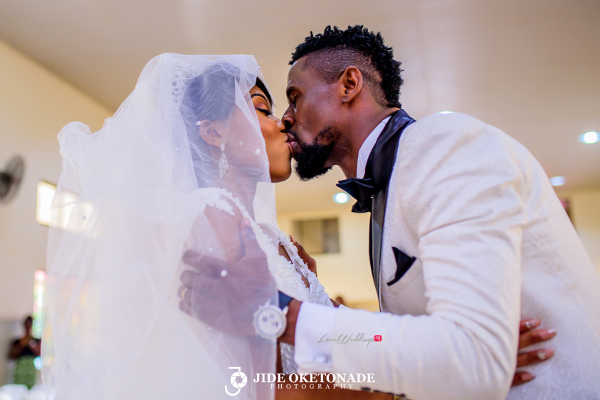 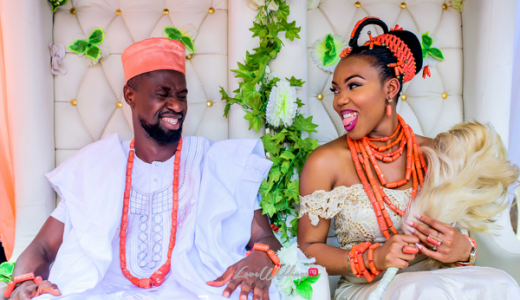 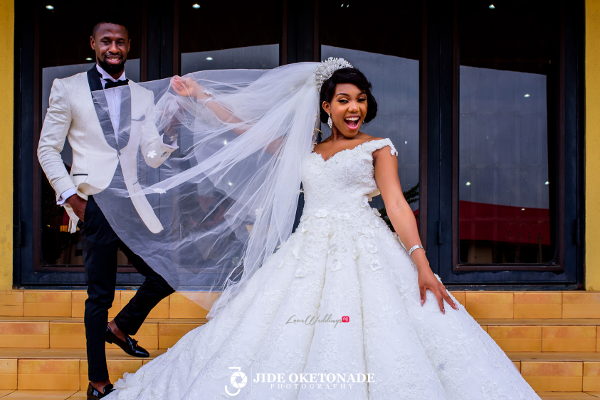 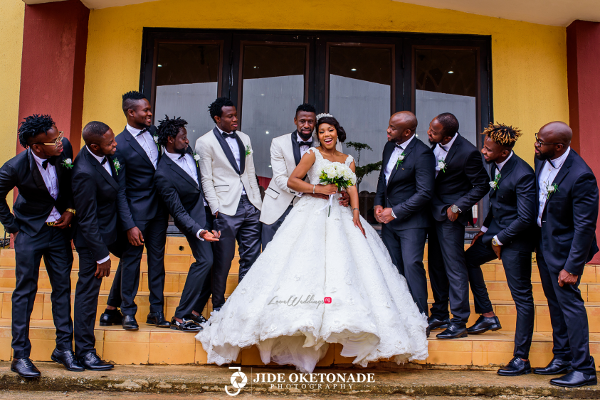 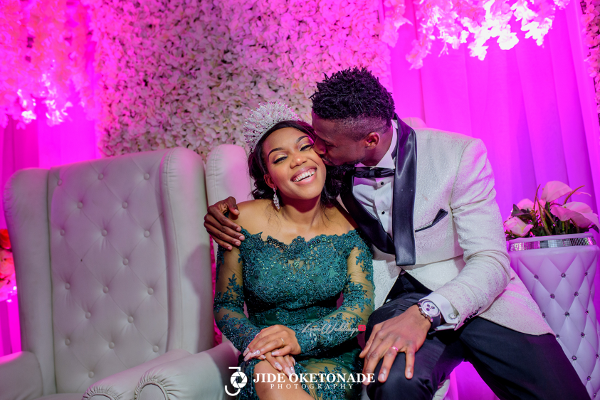 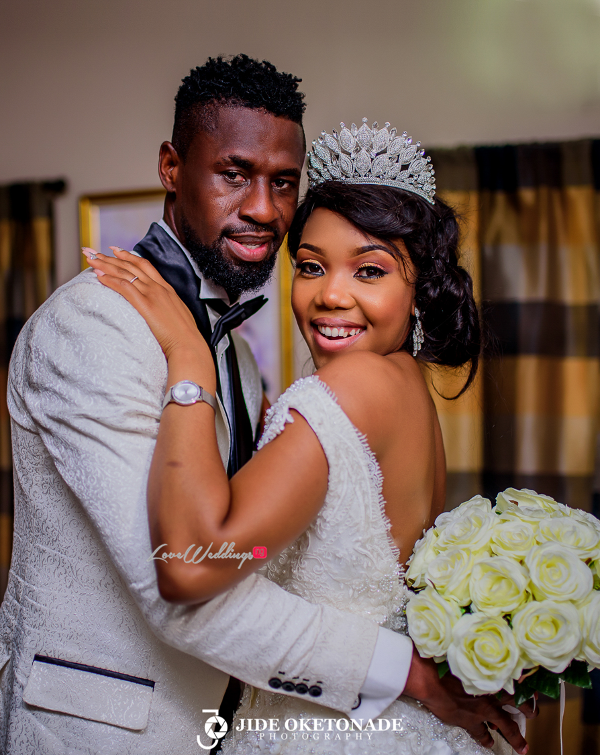 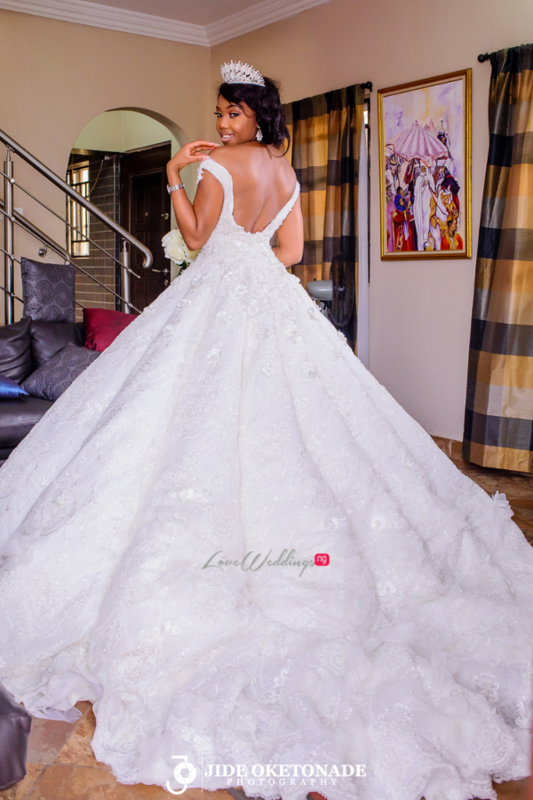 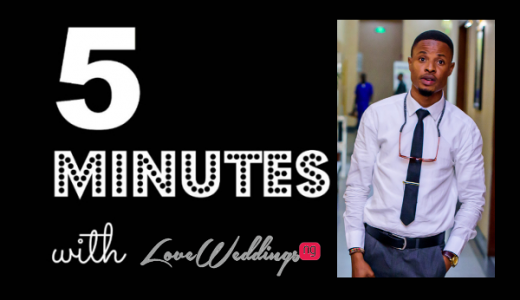 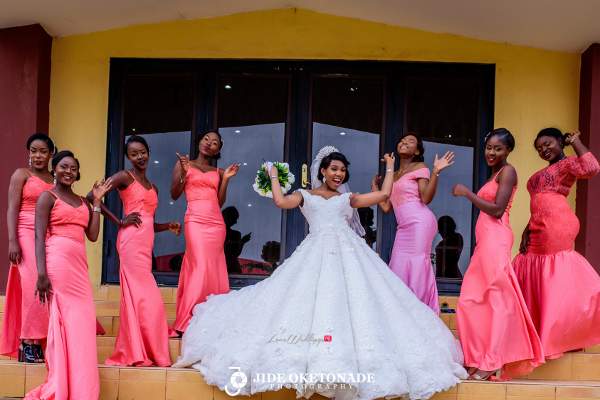 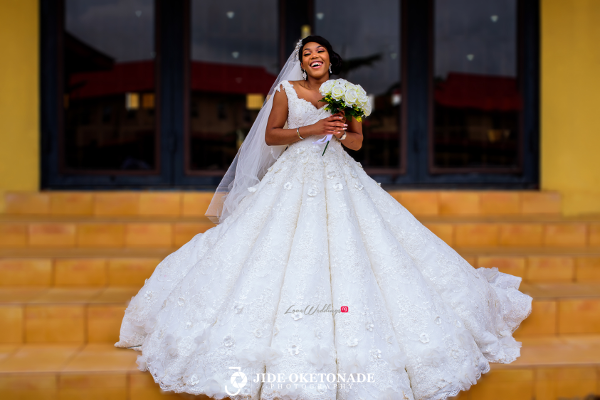 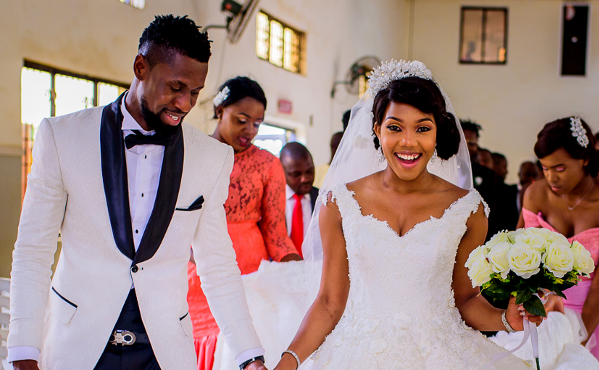 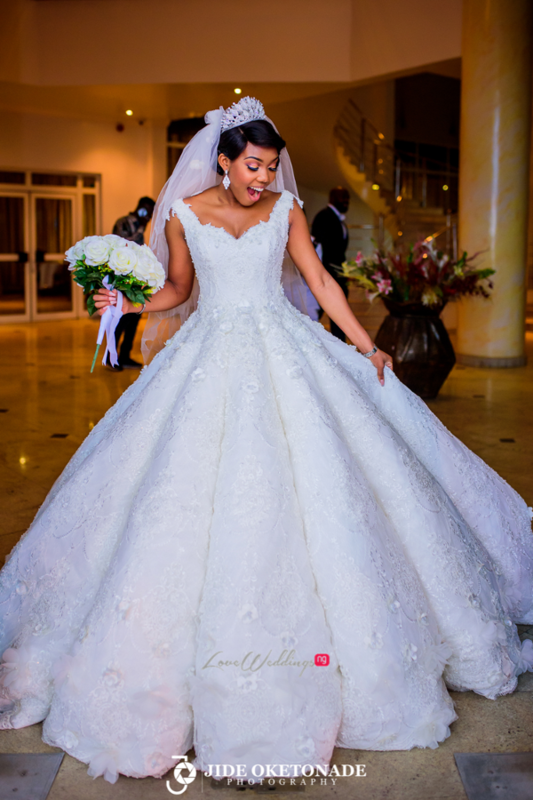 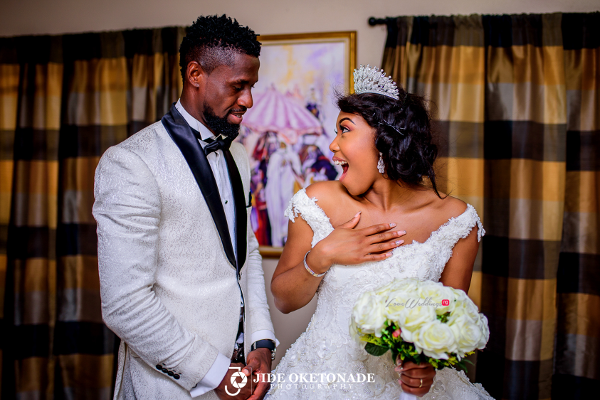 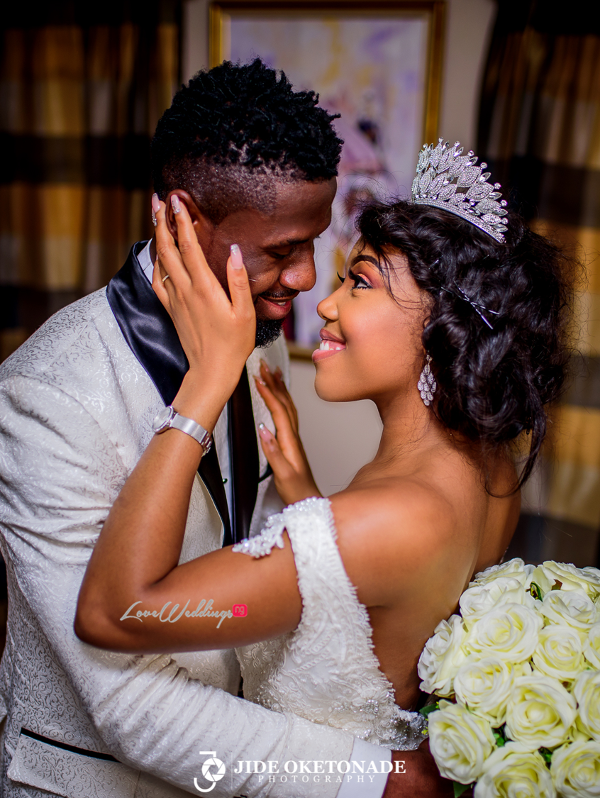 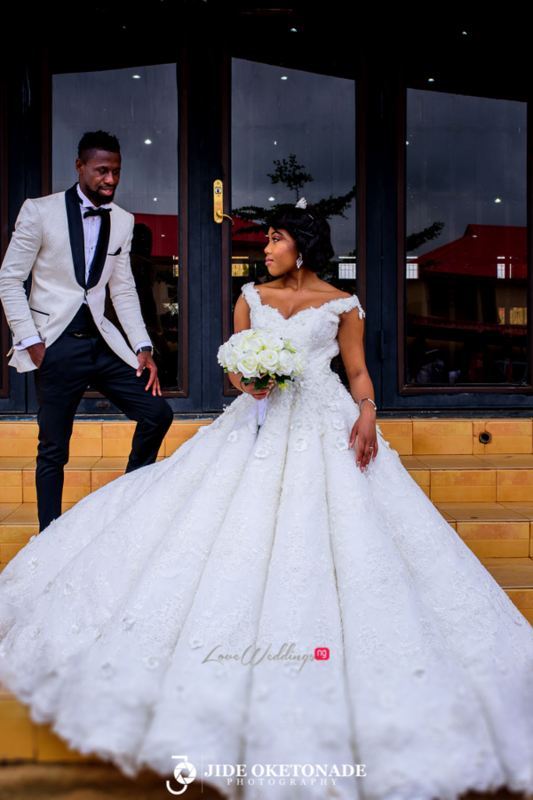 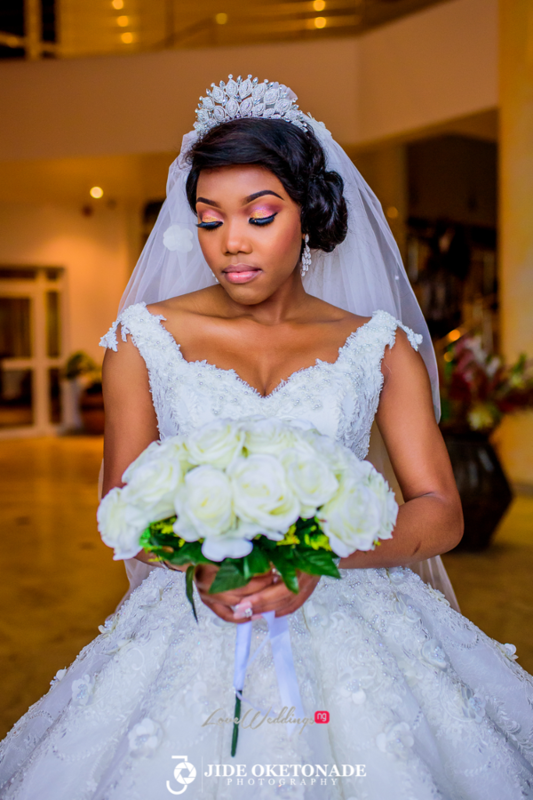 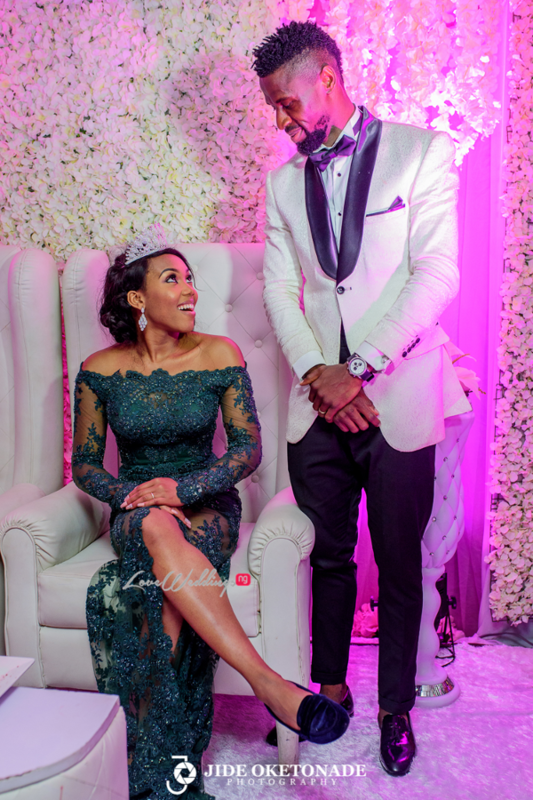 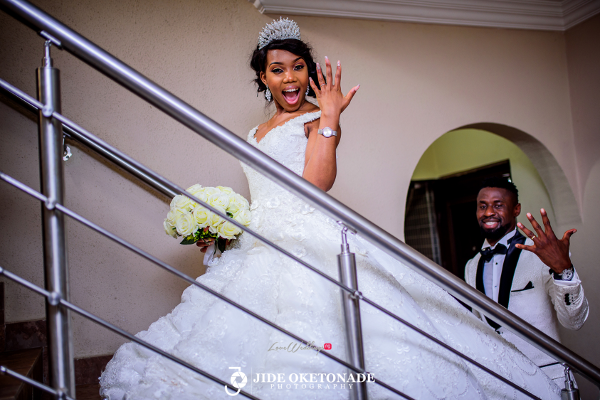 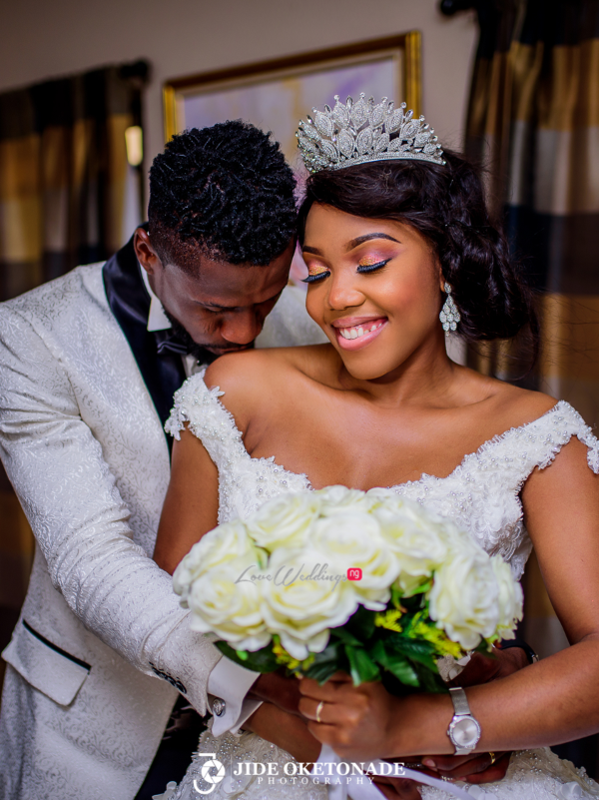 The couple had their white wedding last month and Jide Oketonade Photography captured moments from their beautiful wedding ceremony and reception. 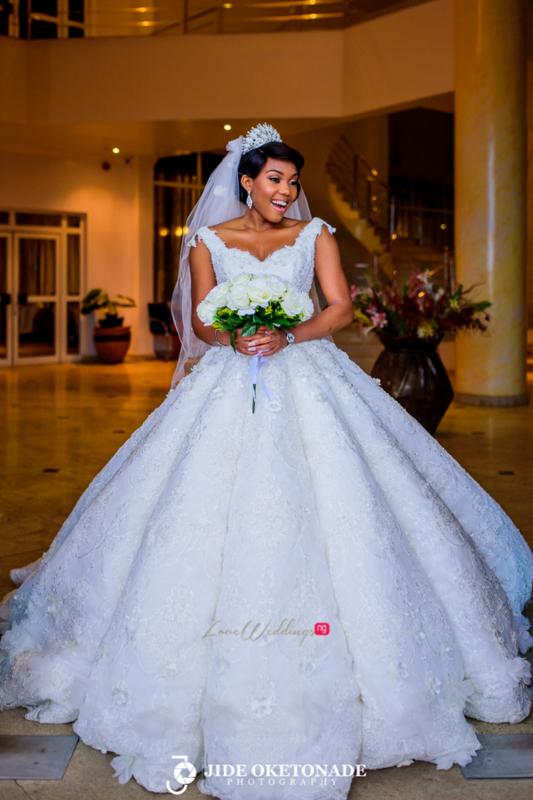 Monica looked like a princess in her stunning ball gown, tiara and bouquet.